Join in this bodyweight and strength workout from ONE Fitness Traning. It is to honor those leaders in the community who risk their lives daily in service of other's safety. "Join us for a bodyweight and strength workout with Caleb from ONE Fitness Training. All are welcome to participate in the workout but registration is encouraged through eventbrite. 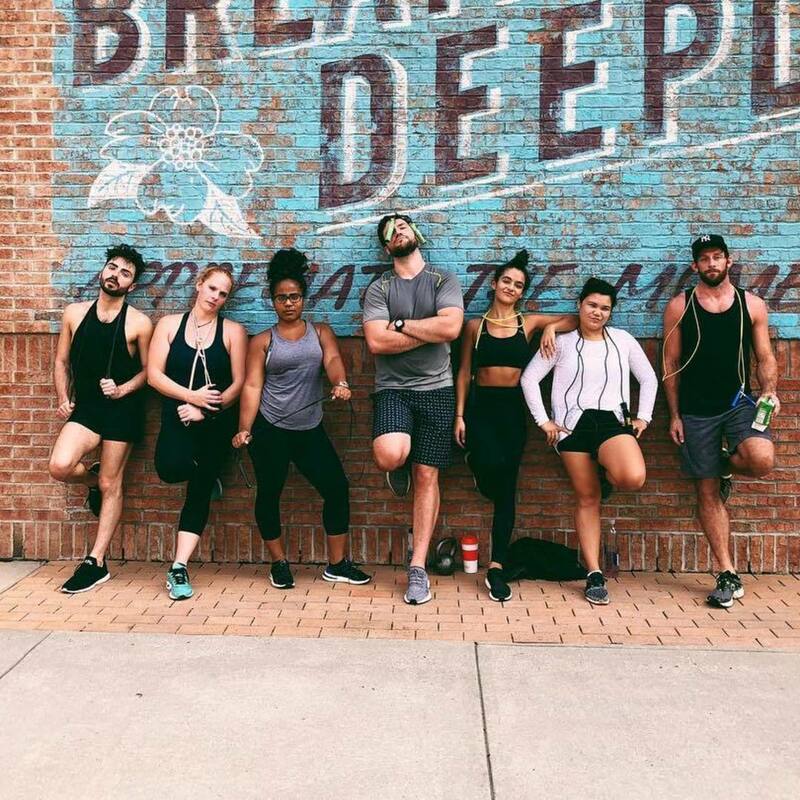 After we sweat, stay for breakfast catered by ACME Food & Beverage Co. and private shopping hours. We honour those leaders in our communities who risk their lives daily in service of other's safety and security, a special discount is offered for military and first responders with a valid I.D. Bring any current workout gear to donate and be entered into a raffle to win a piece of lululemon."